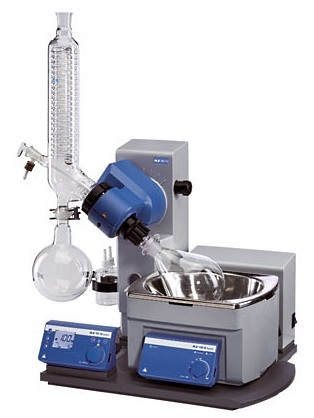 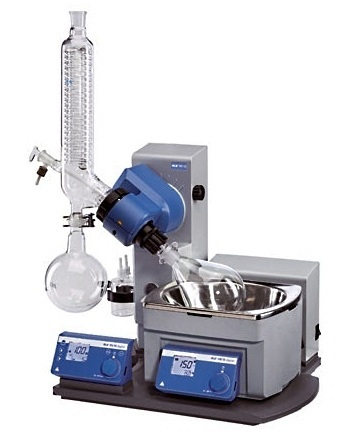 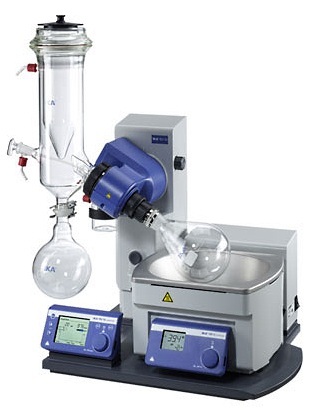 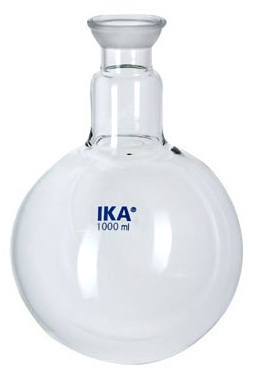 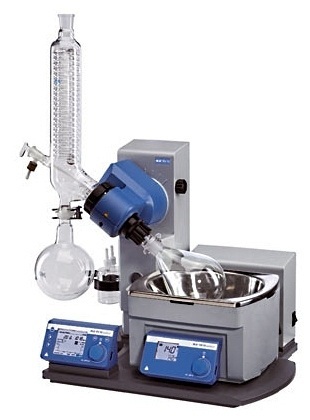 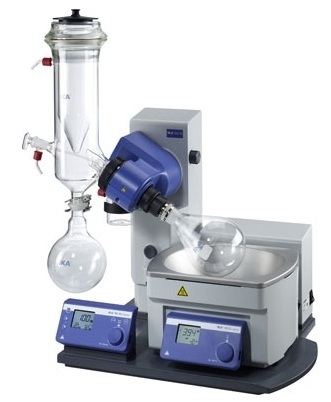 IKA, the distinguished German manufacturer of the world famous IKA RET, RCT and C-Mag Hot-Plate Stirrers, adds the newest generation of rotary evaporators with renovated appearance, exceptional features and attractive prices. 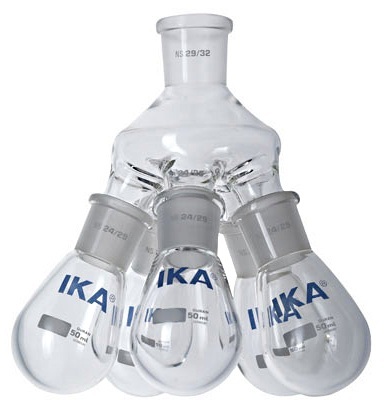 Three models of the IKA RV 10 are now ready for immediate delivery. 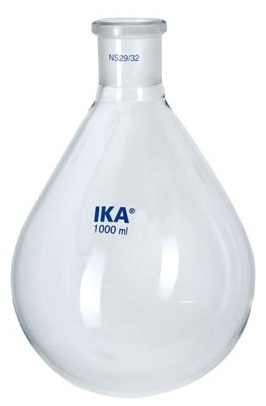 The IKA RV 10 Basic is equipped with many standard features similar to those on premium models from other manufacturers. 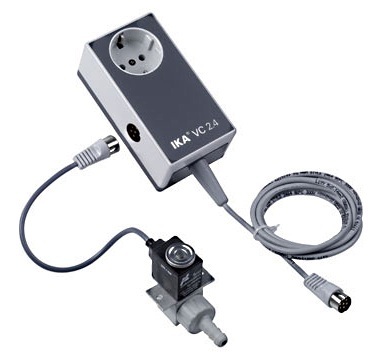 The IKA RV 10 Basic has a Motorized Lift System, Digital Control and Display of the Rotation Speed, and Time Function. 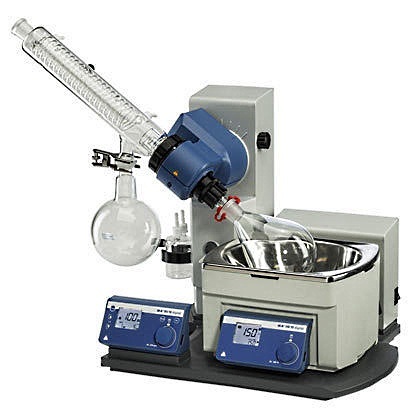 It is programmable to start, stop and reverse rotation for better drying and making powder, and to lift the evaporation flask from the bath and signal task completion at the end of timed run. 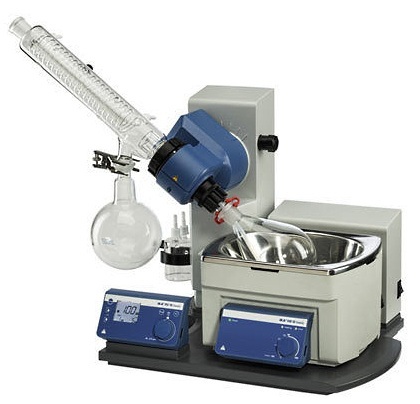 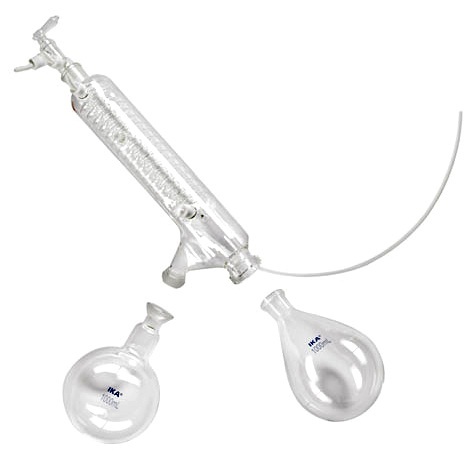 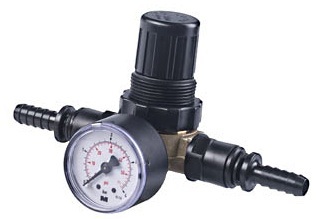 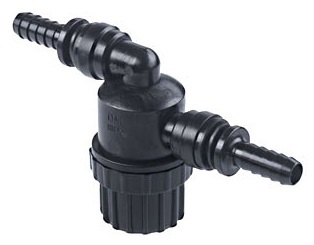 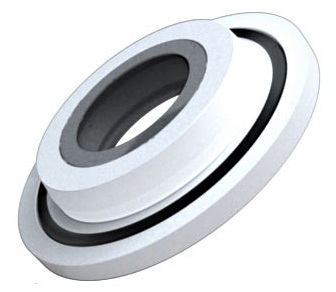 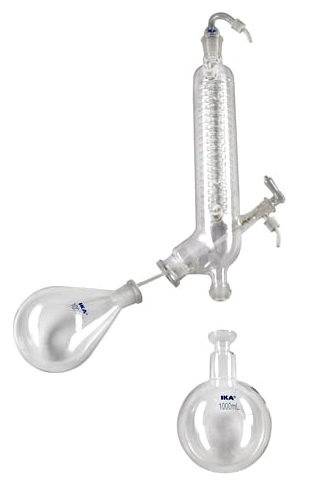 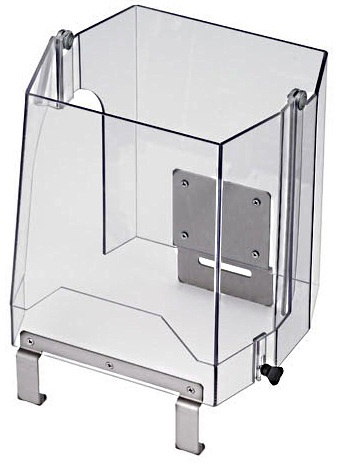 The RV 10 basic model is also complimented with a push-off mechanism to loosen a tightly fitting vapor tube and a Woulff Bottle with holder as well. 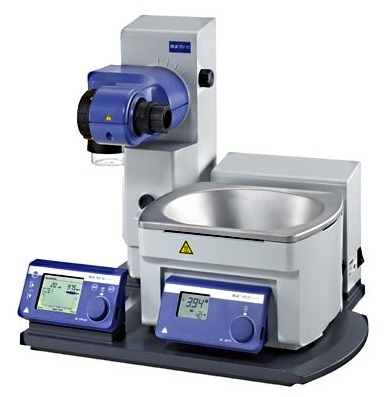 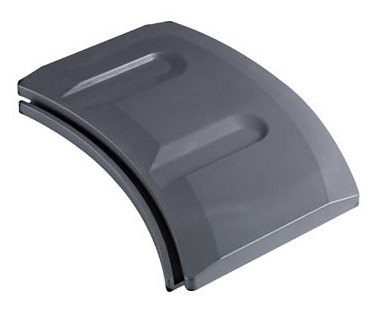 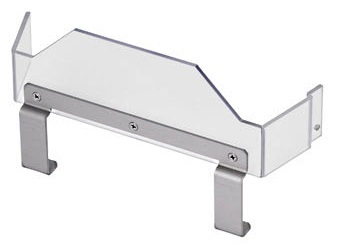 The standard HB 10 heating bath goes up to 180 °C with fine and precise analog control for temperature setting. 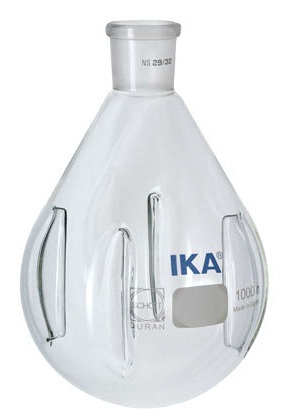 The IKA RV 10 Digital is an advanced model with all the features of the basic model with the addition of an upgraded HB 10 Digital bath. 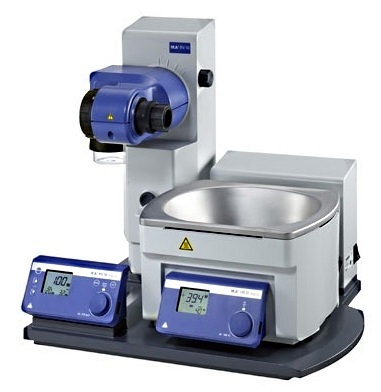 The HB 10 Heating Bath has a Digital Display and is Digitally Controlled. 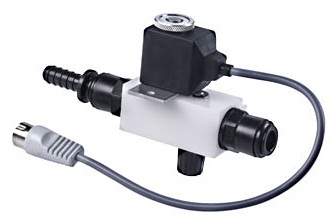 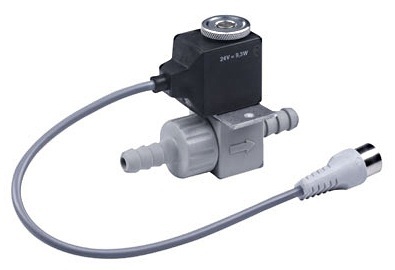 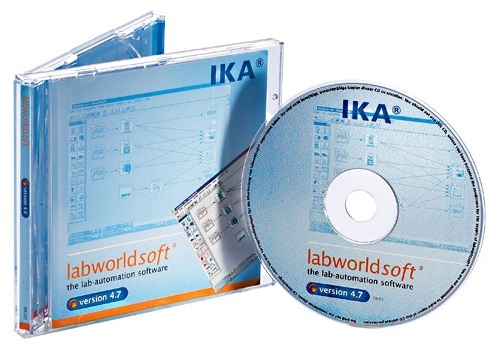 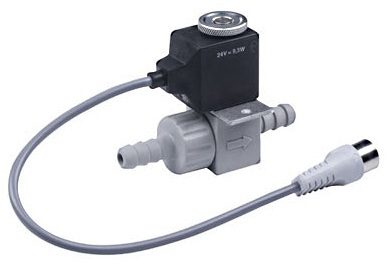 It also features RFID technology and has an RS-232 port for PC remote operation, using the IKA Labworldsoft™ software. 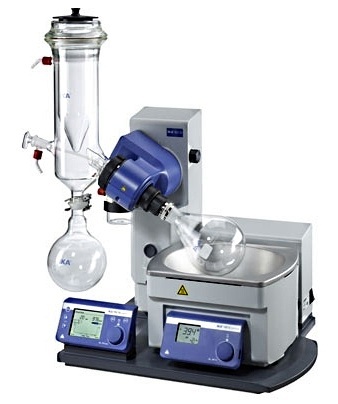 The RV 10 Digital Control models are the newly developed top models with additional advanced features such as integrated Vacuum Controller, USB port and graphics capable display, ready for fully automated distilling processes and other tasks.